Enterprise Resource Planning systems or ERP systems have been around for a while in the business world. But a lot of companies still dwell upon whether they need an ERP system for their company or not, and if they do, the choices available overwhelm them. Eventually, they end up taking up so much time to make a final decision that it just might be too late or unfortunately a wrong one. We thought of providing a helping hand if you are going through the same phase. 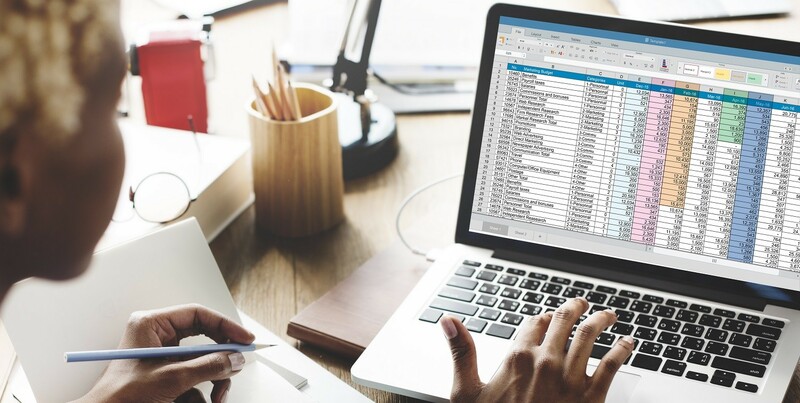 In this blog post we will cite why SAP business one should be on your list while you are shortlisting your ERP options. Investing in anything, be it manpower, software or hardware solutions, is a big step for any company. Everyone wants to get high returns on their investments. SAP Business One is low at cost, easy in implementation and requires little training, making it one of the best options for an ERP system. In addition to this, it offers the flexibility to customize some features as per your company requirements. This is possible with the help of one or more of the SAP Business One Add on that are available. Customization isn’t a costly affair at all. SAP Business One is designed for all industries, irrespective of their sizes. SAP B1 solutions promise to meet all the requirements that are extremely specific to your business. Be assured that all your organizational needs are fulfilled. So, you don’t have to worry about the size of your company to make SAP Business One a part of your company. It is important that whatever software is implemented in the company, everyone can use it without any trouble. If too much time, effort and money is being spent to make the employees comfortable with the software, then it automatically becomes a bad idea to implement it. On the other hand, SAP B1 solution is extremely easy to learn. The training period is not as extensive as compared to other solution that are available and you need not shell out a lot of money to train the concerned teams. This makes it an extremely efficient solution. If the solution doesn’t grow with your company and starts to stagnate beyond a point, it should instantly raise a red flag. It is important to have an intelligent solution that grows as your company grows. If your company is expanding, getting into complex processes or increasing the manpower, the business solution should have the ability to respond to each of these situations with ease. Make sure that your business doesn’t overgrow the business solution and that it evolves with the business instead. SAP business one wouldn’t disappoint on that front. Every company aspires to expand its roots across borders and leave its mark in various countries. To achieve this, one needs a global solution. SAP business solution is available in multiple languages in various countries. It addresses the various requirements and can meet most of the demands. Customization can be done at any country because each and every SAP Business One Addon is globally available and can be made good use of. If you have an international business or are planning to go international soon, this has to be the best solution for your company. Whenever you face a tricky situation of which business solution to opt for, it is advisable that you prepare a check list which we presume, most of you already do. If the above mentioned pointers are there in your checklist, cross them out and implement SAP Business One solution soon. Be a part of the largest family enjoying the large plethora of benefits.